The Rosewood Massacre was an attack on the predominantly African-American town of Rosewood, Florida, in 1923 by large groups of whites. The town was entirely destroyed by the end of the violence, and the residents were driven out permanently. The story was mostly forgotten until the 1980s, when it was revived and brought to public attention. 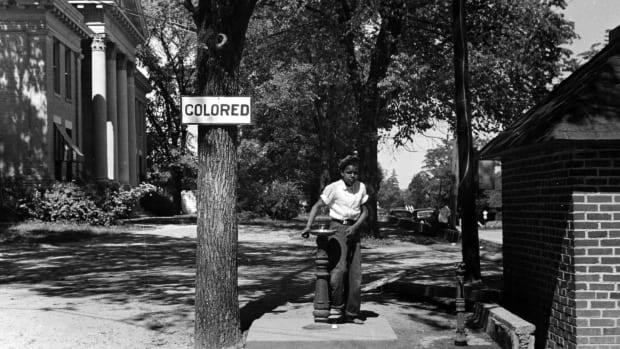 Though it was originally settled in 1845 by both blacks and whites, black codes and Jim Crow laws in the years after the Civil War fostered segregation in Rosewood (and much of the South). 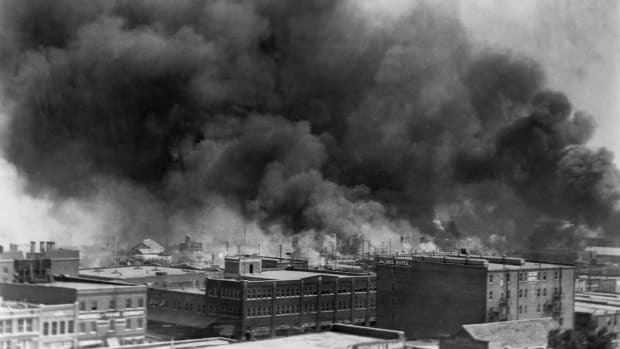 Employment was provided by pencil factories, but the cedar tree population soon became decimated and white families moved away in the 1890s and settled in the nearby town of Sumner. By the 1920s, Rosewood’s population of about 200 was entirely made up of black citizens, except for one white family that ran the general store there. On January 1, 1923, in Sumner, Florida, 22-year-old Fannie Taylor was heard screaming by a neighbor. The neighbor found Taylor covered in bruises and claiming a black man had entered the house and assaulted her. The incident was reported to Sheriff Robert Elias Walker, with Taylor specifying that she had not been raped. 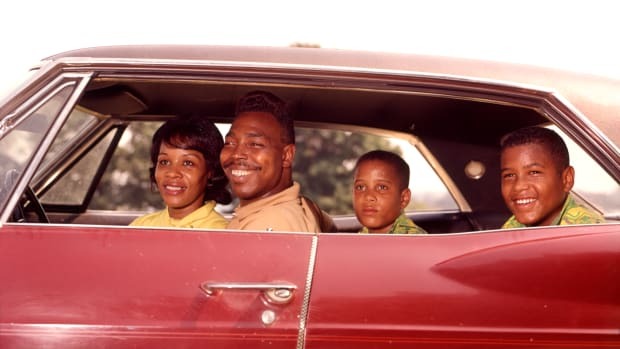 Fannie Taylor’s husband, James Taylor, a foreman at the local mill, escalated the situation by gathering an angry mob of white citizens to hunt down the culprit. He also called for help from whites in neighboring counties, among them a group of about 500 Ku Klux Klan members who were in Gainesville for a rally. The white mobs prowled the area woods searching for any black man they might find. Law enforcement found out that a black prisoner named Jesse Hunter had escaped a chain gang, and immediately designated him a suspect. 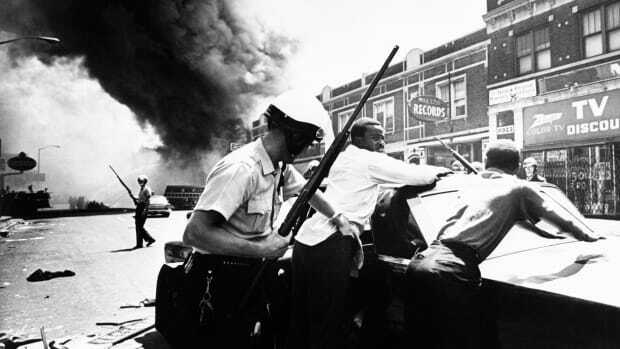 The mobs focused their searches on Hunter, convinced that he was being hidden by the black residents. Searchers were led by dogs to the home of Aaron Carrier in Rosewood. Carrier was the nephew of Sarah Carrier, who did the laundry for Taylor. The horde of white men dragged Carrier out of his house, tied him to a car and dragged him to Sumner, where he was cut loose and beaten. Sheriff Walker intervened, putting Carrier in his car and driving him to Gainesville, where he was placed under the protective custody of the sheriff there. Another mob showed up at the home of blacksmith Sam Carter, torturing him until he admitted that he was hiding Hunter and agreed to take them to the hiding spot. Carter led them into the woods, but when Hunter failed to appear, someone in the mob shot him. 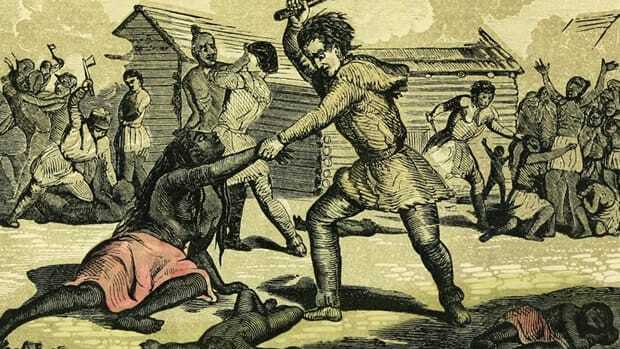 His body was hung on a tree before the mob moved on. The sheriff’s office had attempted and failed to break up white mobs and advised black workers to stay in their places of employment for safety. As many as 25 people, mostly children, had taken refuge in the home of Sarah Carrier when, on the night of January 4, armed whites surrounded the house in the belief that Jesse Hunter was hiding there. Shots were fired in the ensuing confrontation: Sarah Carrier was shot in the head and died, and her son Sylvester was also killed by a gun wound. Two white attackers were also killed. The gun battle and standoff lasted overnight. It ended when the door was broken down by white attackers. The children inside the house escaped through the back and made their way to safety through the woods, where they hid. News of the standoff at the Carrier house spread, with newspapers inflating the number dead and falsely reporting bands of armed black citizens going on a rampage. Even more white men poured into the area believing that a race war had broken out. Some of the first targets of this influx were the churches in Rosewood, which were burned down. 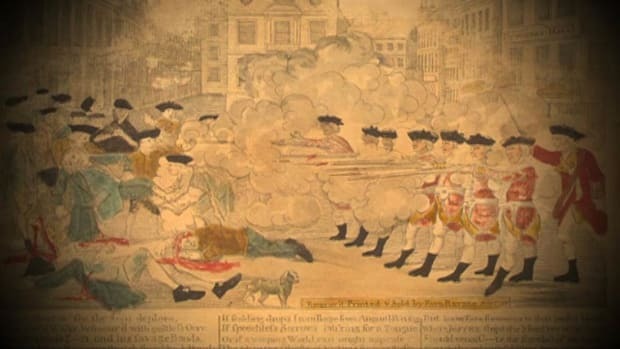 Houses were then attacked, first setting fire to them and then shooting people as they escaped from the burning buildings. Lexie Gordon was one of those murdered, taking a gunshot to her face as she hid under her burning house. Gordon had sent her children fleeing when white attackers approached but suffering from typhoid fever, she stayed behind. Many Rosewood citizens fled to the nearby swamps for safety, spending days hiding in them. Some attempted to leave the swamps but were turned back by men working for the sheriff. 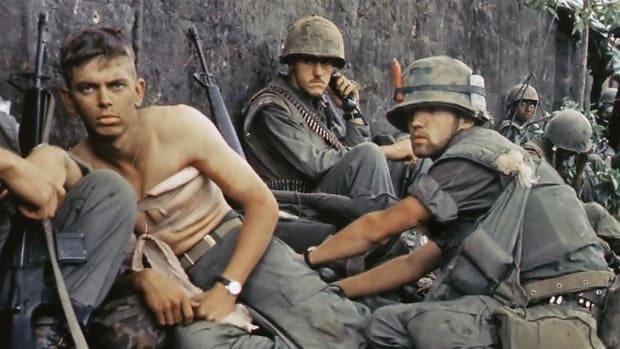 James Carrier, brother of Sylvester and son of Sarah, did manage to get out of the swamp and take refuge with the help of a local turpentine factory manager. 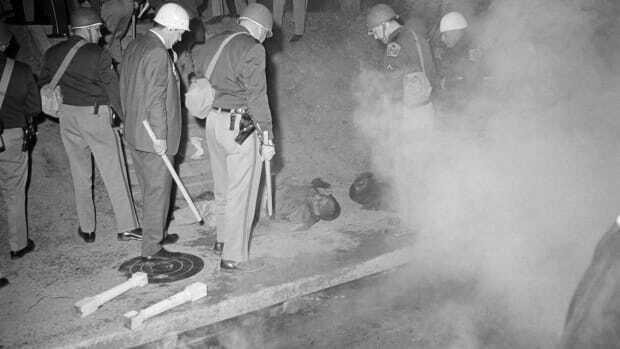 A white mob found him anyhow and forced him to dig a grave for himself before murdering him. Others found help from white families willing to shelter them. Some black women and children escaped thanks to John and William Bryce, two wealthy brothers who owned a train. 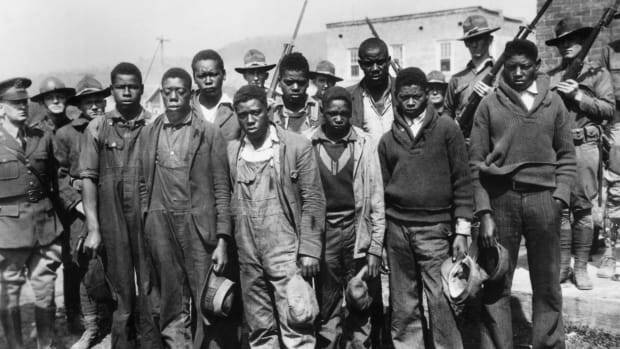 Aware of the violence in Rosewood and familiar with the population, the brothers drove their train to the area and invited escapees, though refused to take in black men, afraid of being attacked by white mobs. 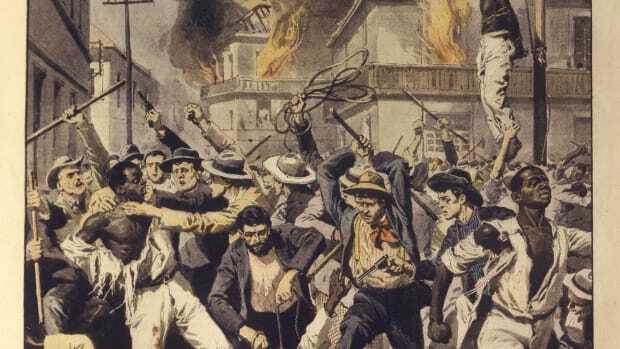 Many of those who fled by train had been hidden in the home of the white general store owner, John Wright, and continued to do so throughout the violence. 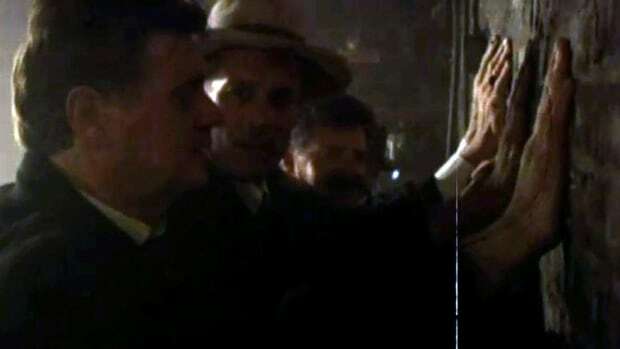 Sheriff Walker helped terrified residents make their way to Wright, who would then arrange escape with the help of the Bryce brothers. Florida Governor Cary Hardee offered to send the National Guard to help, but Sheriff Walker declined the help, believing he had the situation under control. 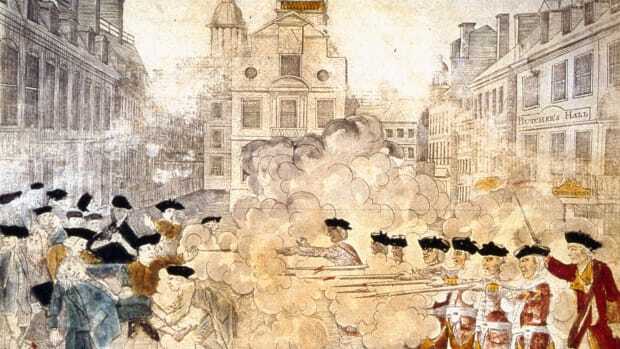 Mobs began to disperse after several days, but on January 7, many returned to finish off the town, burning what little remained of it to the ground, except for the home of John Wright. A special grand jury and a special prosecutor were appointed by the governor to investigate the violence. The jury heard the testimonies of nearly 30 witnesses, mostly white, over several days, but claimed to not find enough evidence for prosecution. 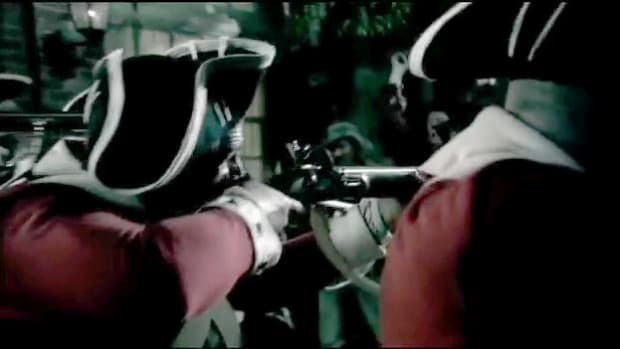 The surviving citizens of Rosewood did not return, fearful that the horrific bloodshed would recur. The story of Rosewood faded away quickly. Most newspapers stopped reporting on it soon after the violence had ceased, and many survivors kept quiet about their experience, even to subsequent family members. It was in 1982 when Gary Moore, a journalist for the St. Petersburg Times, resurrected the history of Rosewood through a series of articles that gained national attention. The living survivors of the massacre, at that point all in their 80s and 90s, came forward, led by Rosewood descendant Arnett Doctor, and demanded restitution from Florida. The action lead to the passing of a bill awarding them $2 million and created an educational fund for descendants. The bill also called for an investigation into the matter to clarify the events, which Moore took part in. Further awareness was created through John Singleton’s 1997 film, Rosewood, which dramatized the events. Like Judgment Day: The Ruin and Redemption of a Town Called Rosewood. Michael D’Orso. History of Rosewood, Florida. The Real Rosewood Foundation. 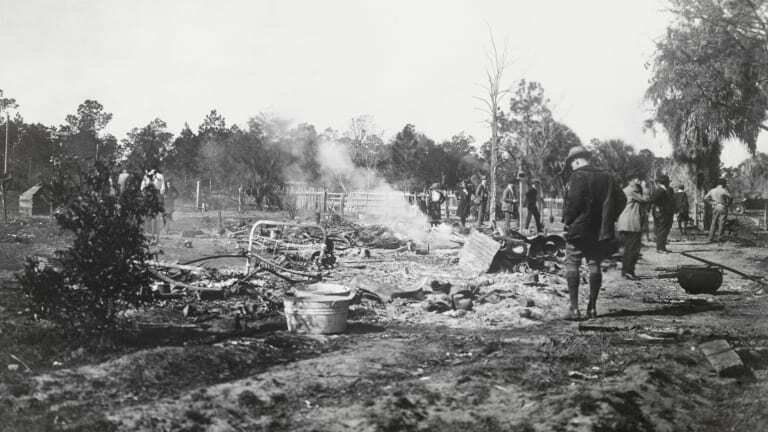 Rosewood massacre a harrowing tale of racism and the road toward reparations. The Guardian.